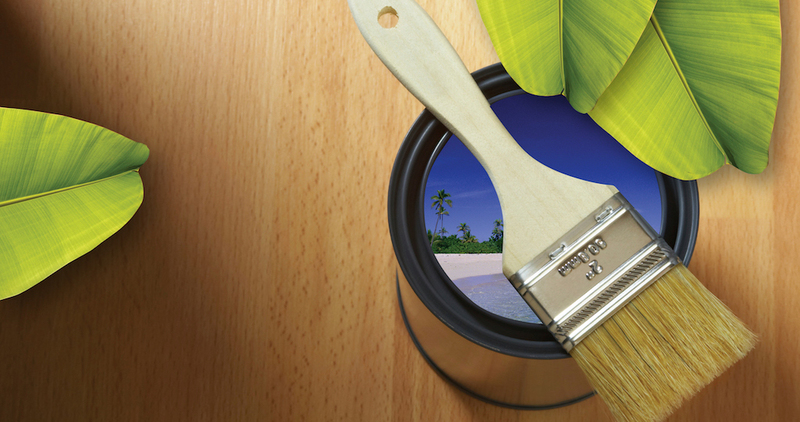 Whether it’s home repairs, paying off debt, or a vacation oasis…your dreams are just a Home Equity away! Hit the open road or the open road or the open water with a boat, RV or motorcylce loan from Fort Worth City Credit Union! Apply NOW for the 20th Annual FWCCU $1000 College Scholarship!